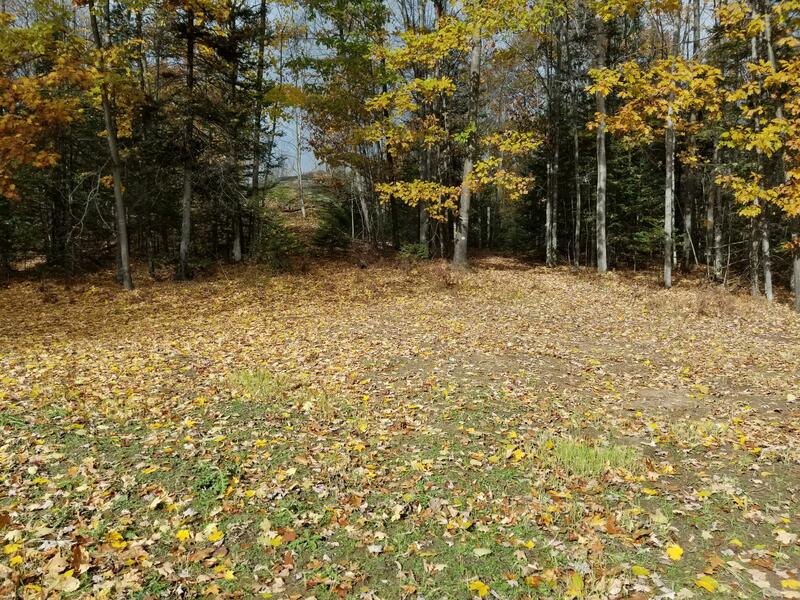 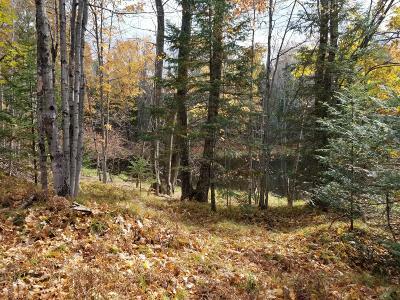 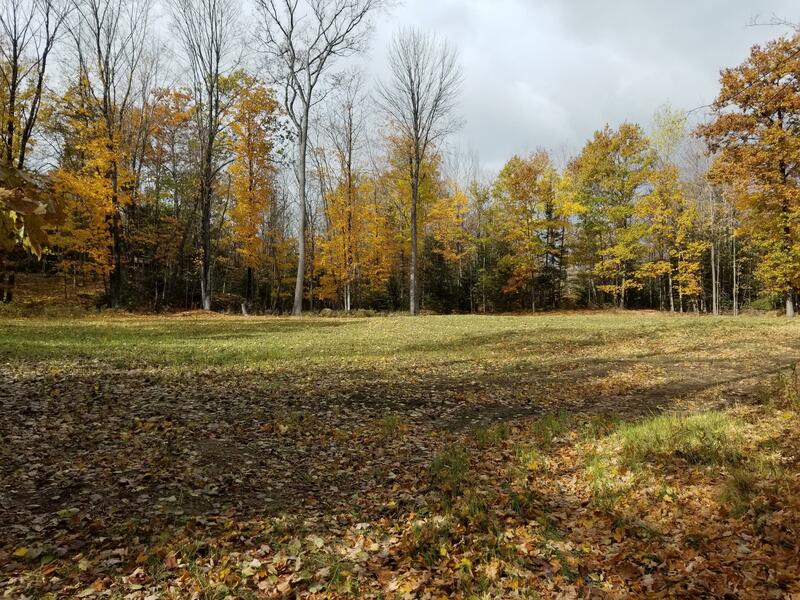 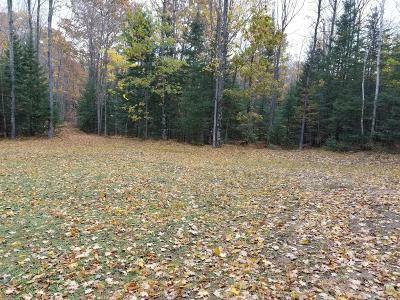 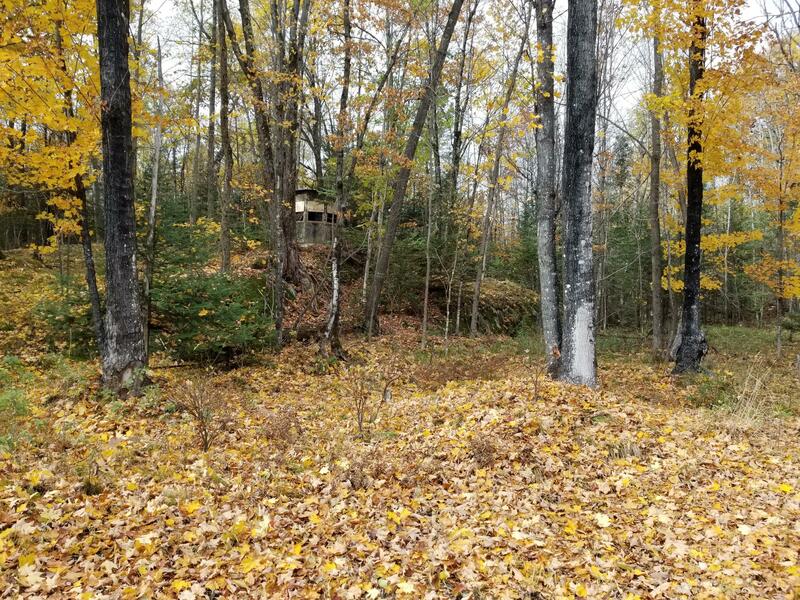 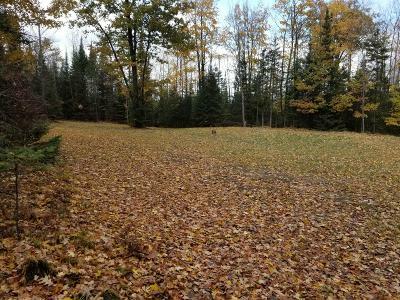 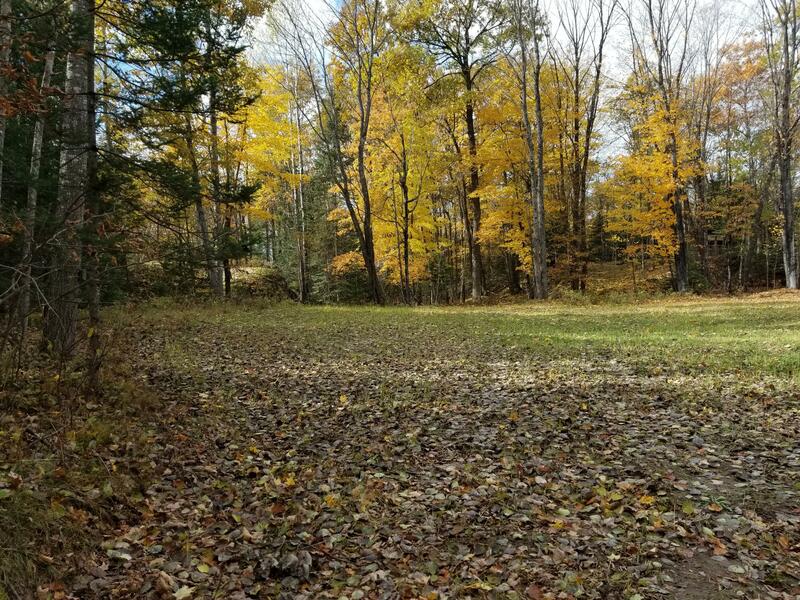 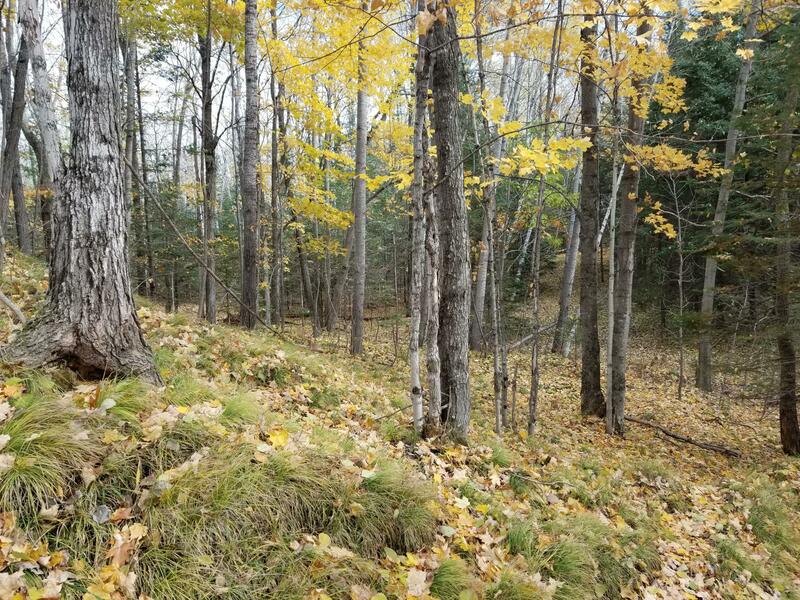 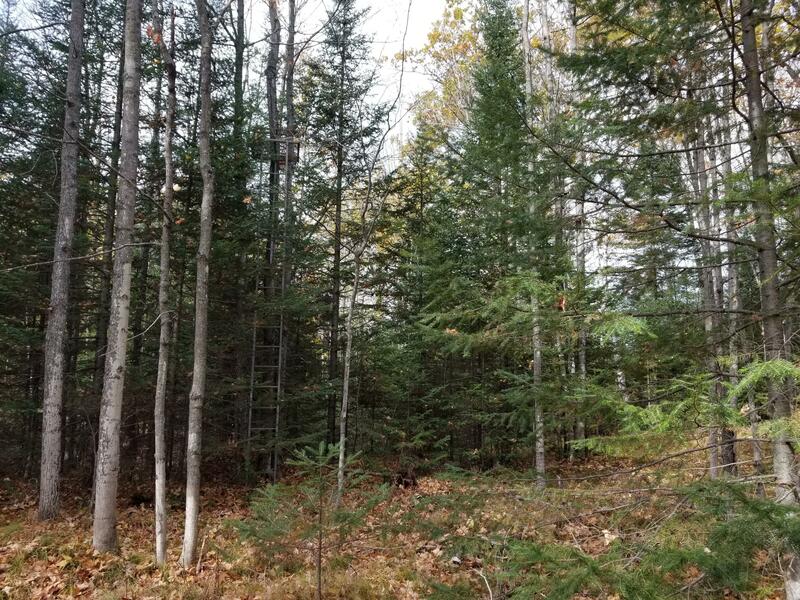 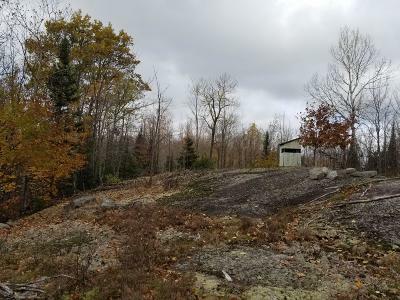 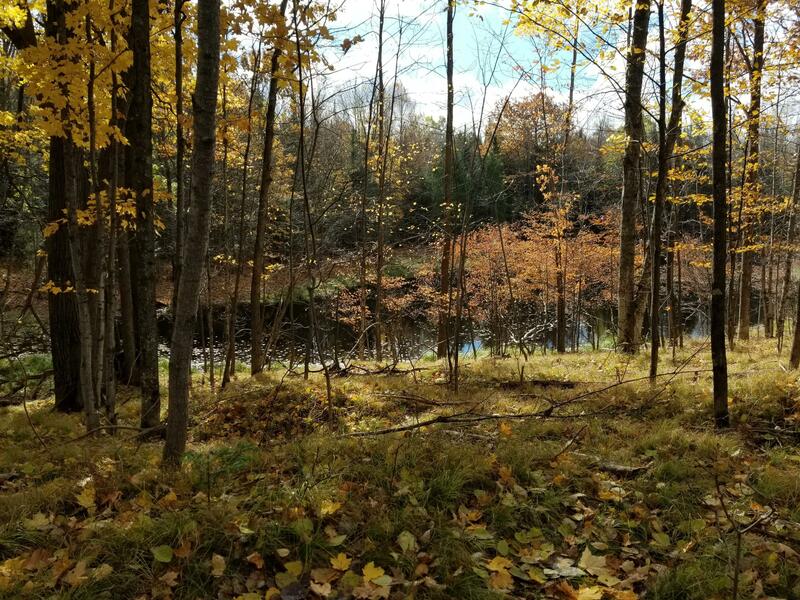 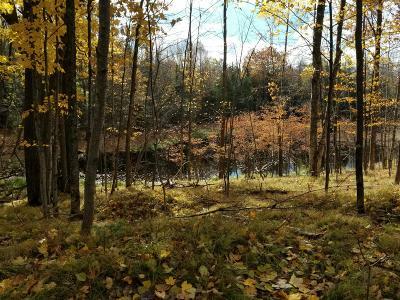 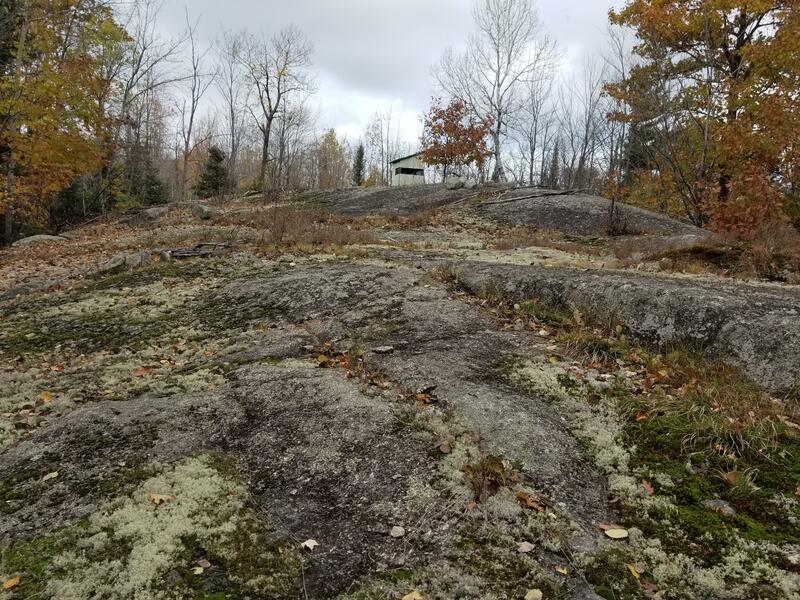 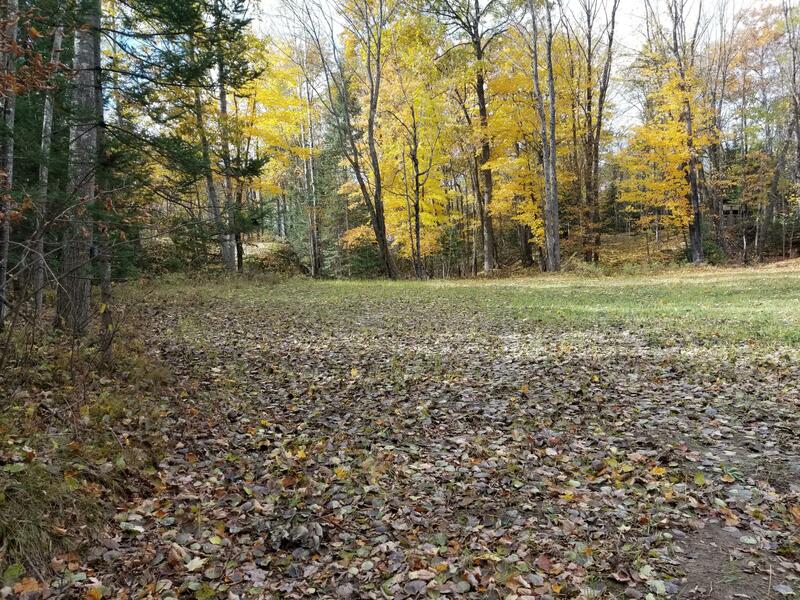 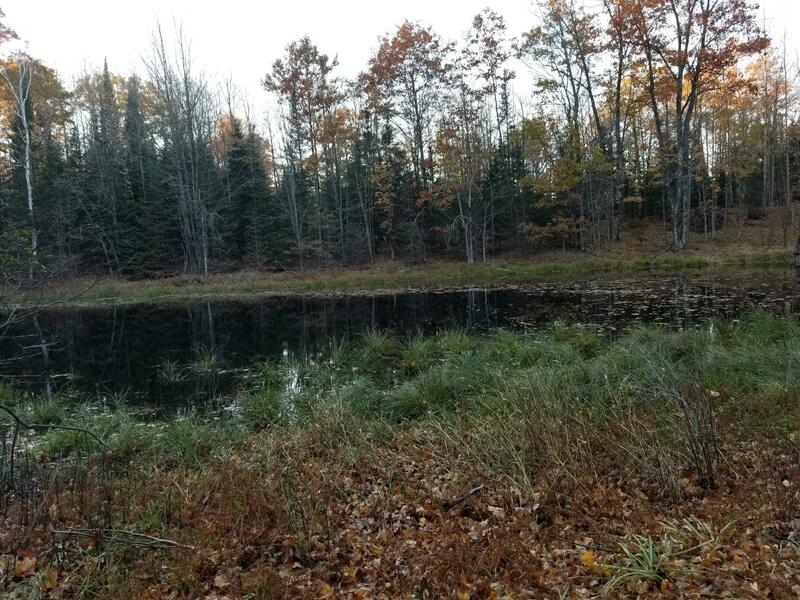 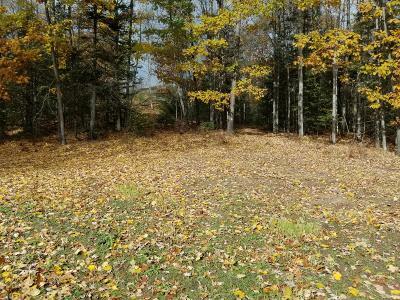 Park-like 60+ acres in the NORTH COUNTRY! 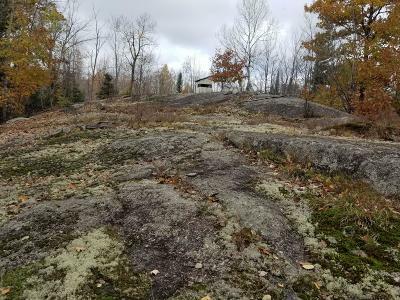 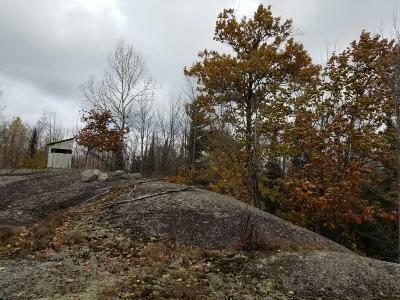 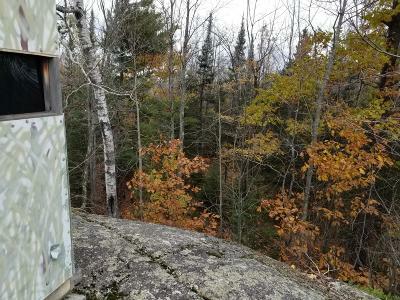 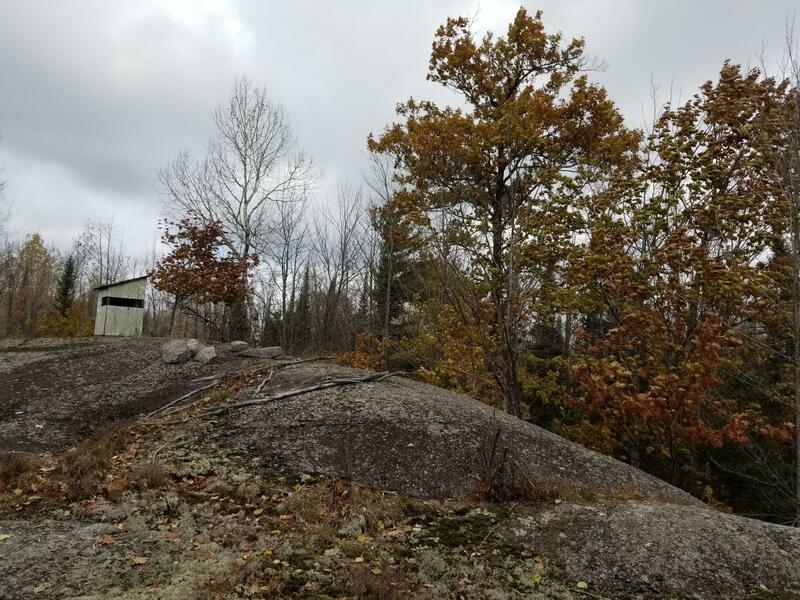 Manicured trails, numerous hunting shacks with shooting lanes, granite outcroppings with views for miles! 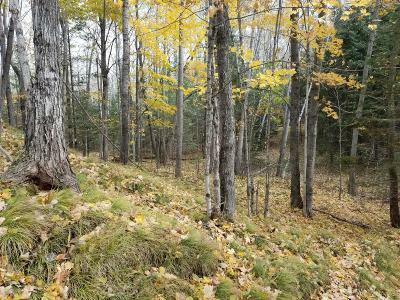 The property hosts vast wildlife such as bear, deer turkey and more! 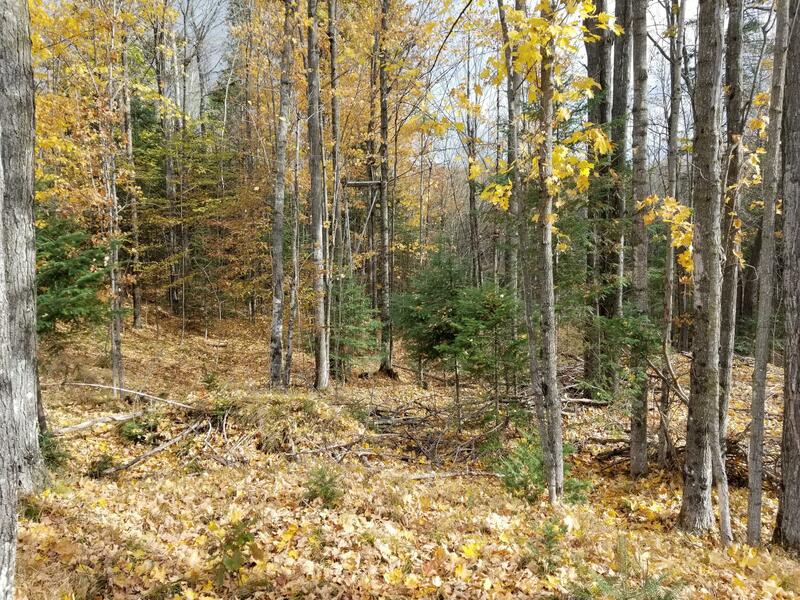 The 60+ acres includes 2 additional tax parcels: 002002970001 & 002003070000. 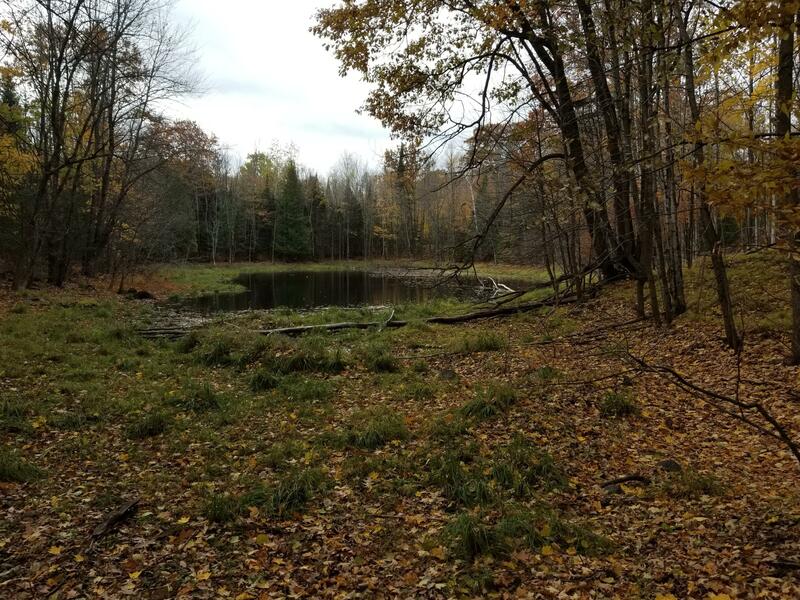 Large food plots and a large pond is great for enjoying nature, hunting or building a place of your own in quiet serenity. Schedule a showing today!